It might not match the feeling of an actual hunting trip, but by golly, the game's developers are doing everything they can to offer the next best thing. In order to document this task, three folks from theHunter's publisher, Avalanche Studios, put together a little video showcasing what all goes on behind the scenes of development. 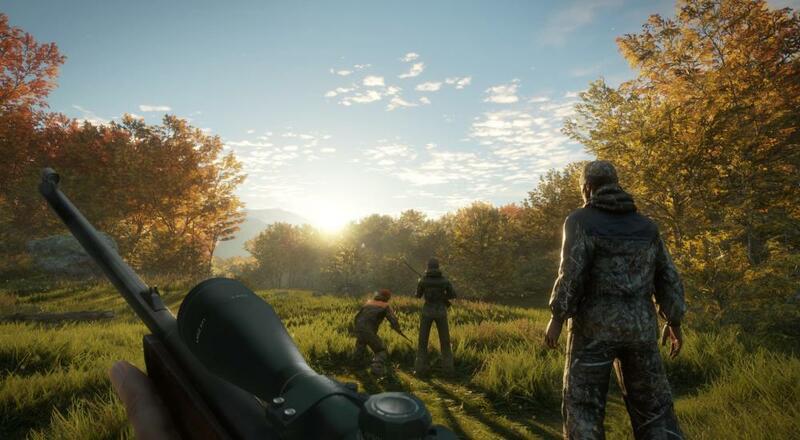 theHunter features an online hunting sandbox that up to eight players can experience together. You and your hunting pals will explore the landscape as you search for elusive game, take on challenges from the area's locals, or just do donuts in your respective ATVs. It's already available on PC, but the game is due out later this year on both Xbox One and PlayStation 4.